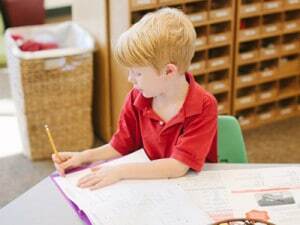 Our multi-aged classrooms provide children with a carefully prepared environment and a wide range of quality materials. 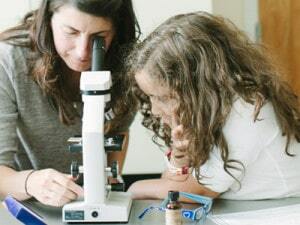 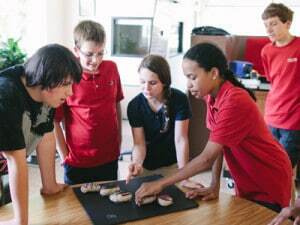 Take a moment to come and see a class in action where you can observe teachers and students interact in a stimulating environment with hundreds of unique Montessori materials and equipment. 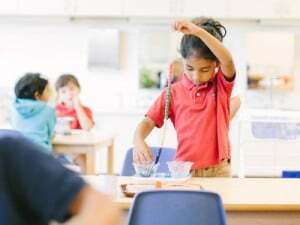 Enrichment programs include Spanish, Science, gardening, cooking, art, ballet, Musikgarten and educational field trips. 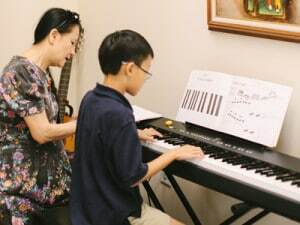 Individualized private lessons in piano, violin, and guitar are also conveniently available at our school.